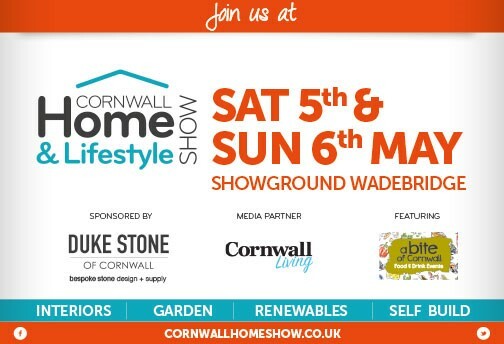 Meet Will, Jamie and Sinead this weekend at the Cornwall Home & Lifestyle Show. Open Saturday 10 – 5 and Sunday 10 – 4. Jamie is one of our Site Surveyors so can talk all things solar and battery storage. Sinead is new to the team and joins us as a Site Surveyor. We will also happily take bookings for site surveys at the show. With over 140 exhibitors this a must for anyone doing home and garden improvements, an extension, renovation or bespoke build project. A fully serviced café is open all day on Saturday and Sunday serving hot and cold food, drinks and cakes covering breakfast through to lunch.